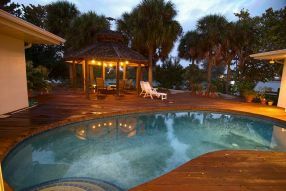 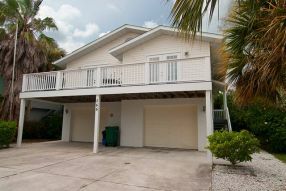 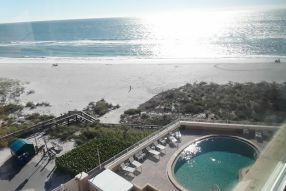 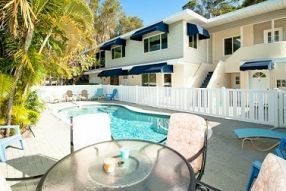 Holmes Beach is a vibrant community located on the central portion of Anna Maria Island. 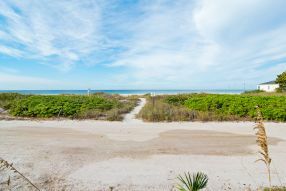 It is the home of the renowned Manatee Public Beach as well as numerous other points of interest, restaurants and destinations. 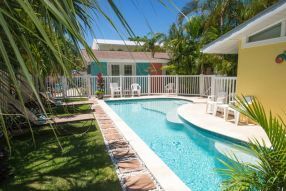 Reserving one of our Holmes Beach vacation rentals will give you the opportunity to explore this laid-back beach community as much as you wish. 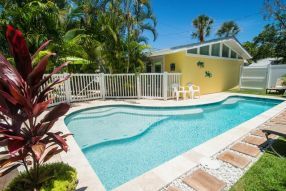 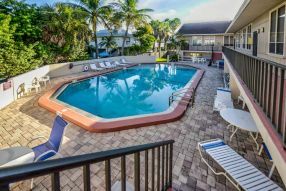 Whether you plan on traveling as an individual, couple, or with your family, we promise that you’ll have the time of your life in this pleasant and picturesque area of Anna Maria Island. 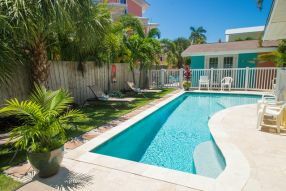 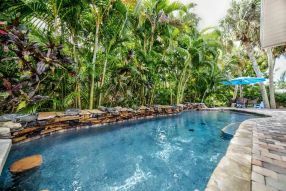 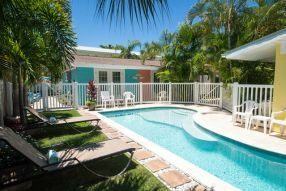 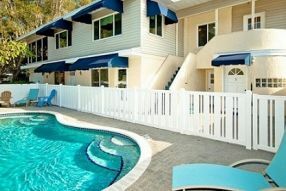 The Holmes Beach community is relatively small and very accessible via biking, walking and the free trolley, and here you can choose from dozens of amazing vacation rentals with everything you could ever want. 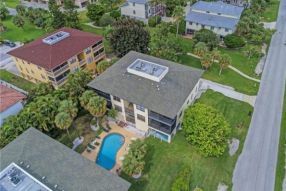 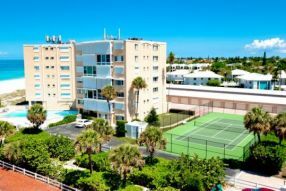 You’ll find smaller 2 bedroom condos and homes with waterfront views or locations close to the beach that can comfortably sleep 4 to 6 people, up to large luxury homes with private pools, multiple recreation rooms, and large outdoor decks and seating areas. 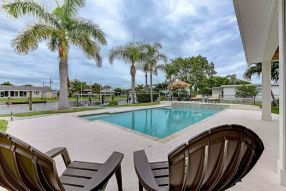 Holmes Beach is packed with attractions, including a high concentration of top rated restaurants with cuisine offerings from all over the world, a vibrant arts district, health and fitness clubs, quaint stores, tour providers, wellness centers and boutiques and more. 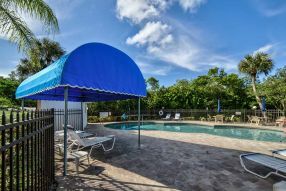 Manatee Public Beach in the community offers excellent facilities for families and is perfect for children with its lifeguards, playgrounds, slides, swings, volleyball courts, and concessions. 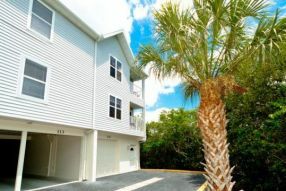 Parking often fills up there, however many of these amazing Holmes Beach vacation rentals are located within walking distance of Manatee Public Beach, the free trolley always stops right at the beach for the days you would rather not walk. 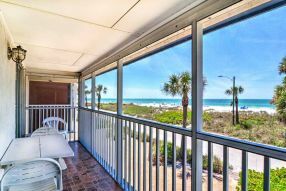 Find out more about the amenities of these gorgeous Holmes Beach vacation homes or reserve one today by calling us (800) 237-2252.